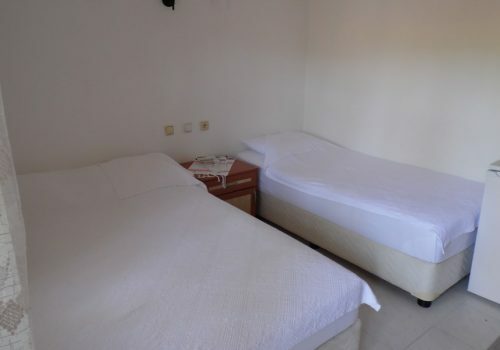 All rooms of Yavuz Hotel have air conditioning, refrigerator, hair dryer, single and double bed. The hotel has a total of 20 rooms. Our rooms have nature view and parking is available.